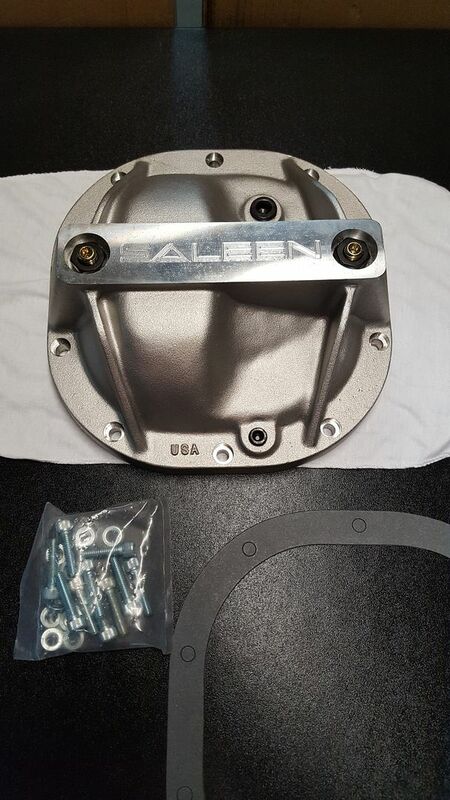 Add this Saleen 8.8" differential girdle cover to your Mustang for added stiffness to your 8.8" Ford Rear Axle. 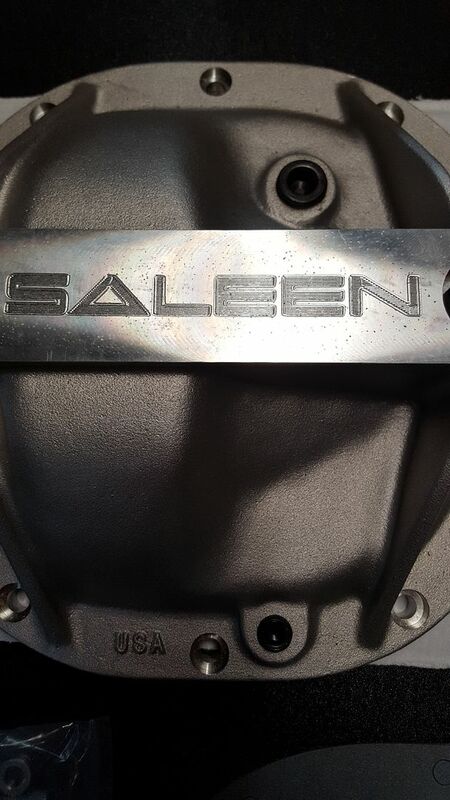 Plus that Saleen logo looks pretty cool. 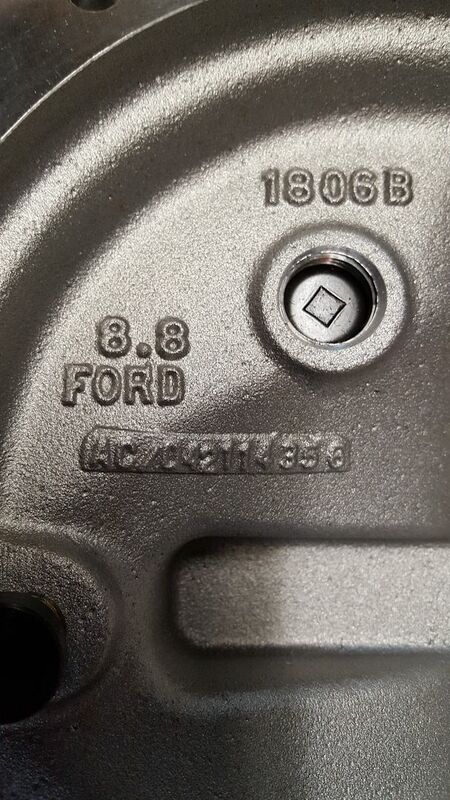 Last edited by Michael Plummer; 11-12-2018 at 11:28 AM.